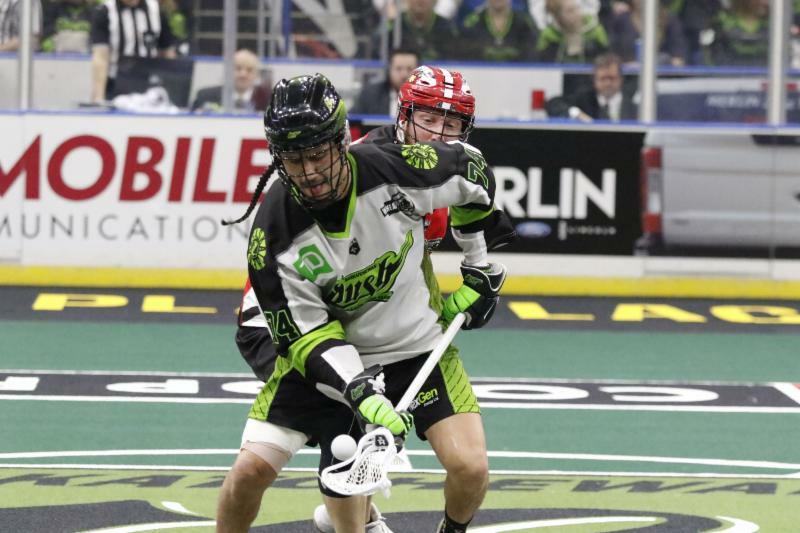 SASKATOON - Curtis Dickson had four goals and seven assists and Dane Dobbie added four goals and six helpers as the Calgary Roughnecks beat the Saskatchewan Rush 17-12 on Saturday in National Lacrosse League action. 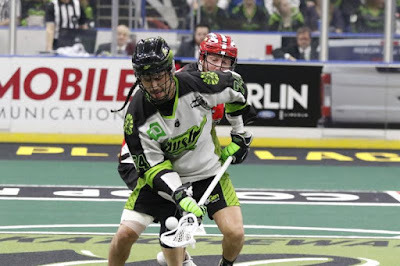 Tyler Pace scored four times and tacked on three assists while Riley Loewen had a pair of goals for the Roughnecks (5-4), who got singles from Dan MacRae, Dan Taylor and Mitch Wilde. Robert Church and Jeff Shattler paced the Rush (3-4) offence with a hat trick each while Ryan Keenan and Curtis Knight both scored twice. Mark Matthews and Ben McIntosh rounded out the attack. Christian Del Bianco made 39 saves for the win as Evan Kirk stopped 27-of-42 shots in defeat. Makes you wonder how long these crowds will last with this losing streak happening and especially against Calgary. Announced attendance was 13,500 on a very cold frigid night in Saskatoon.